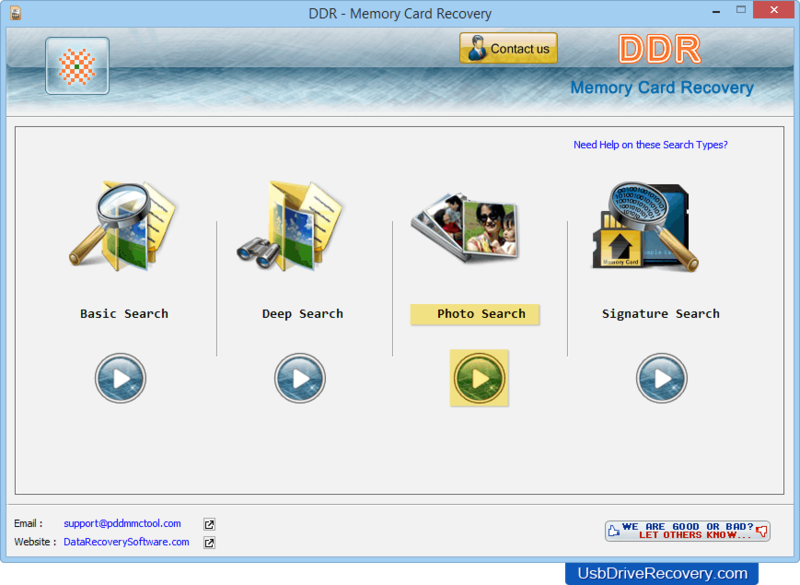 Memory Card Data Recovery Software is designed to recover lost files and folders from USB memory card data storage media. Software scans the media and undelete missing, corrupted, inaccessible, hidden files lost after logically damaged or accidentally formatted memory card storage devices. Program supports different types of memory cards including MMC card, SD, micro SD, pro duo, mini-SD, CF and many more. Software recovers deleted pictures, photos, videos, audios, text documents and other data from corrupted or logically damaged memory cards. Restores data even when common error messages like “Drive not formatted” displayed on your machine while accessing memory card on My Computer drive of your PC. You can save your recovered data files at specified safe location on your computer system. 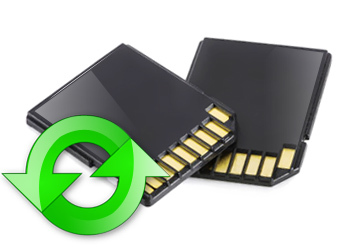 Program facilitates you to view your lost memory card files before final recovery process. Choose any one recovery mode. For demonstration purpose, we have selected 'Photo Search' mode. Virus infected drive and other data loss reasons.